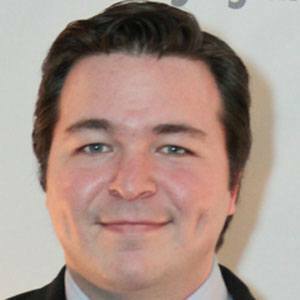 American screenwriter and producer who created, wrote, and executive produced the television series How I Met Your Mother. He received multiple Emmy nominations for his work. During the mid-1990s, he attended Wesleyan University in Middletown, Connecticut. He once performed with a band called The Solids. His marriage to Denise Cox resulted in two daughters. His sitcom How I Met Your Mother starred Cobie Smulders.